Open May-Labor Day, Fri.-Sun., 10 a.m. - 2 p.m. Self-guided architectural tour. 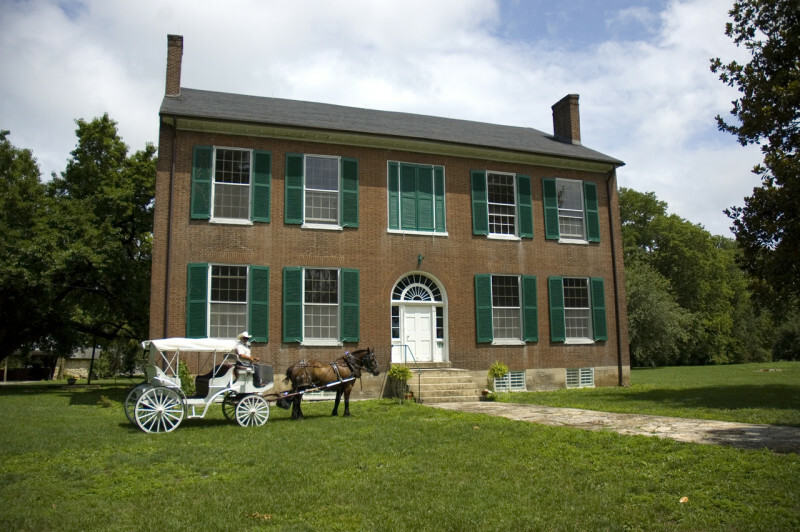 Considered one of the best Georgian-style houses in Kentucky, it was built circa 1825-1828. Also, exhibits focusing on the three governors and the Civil War.